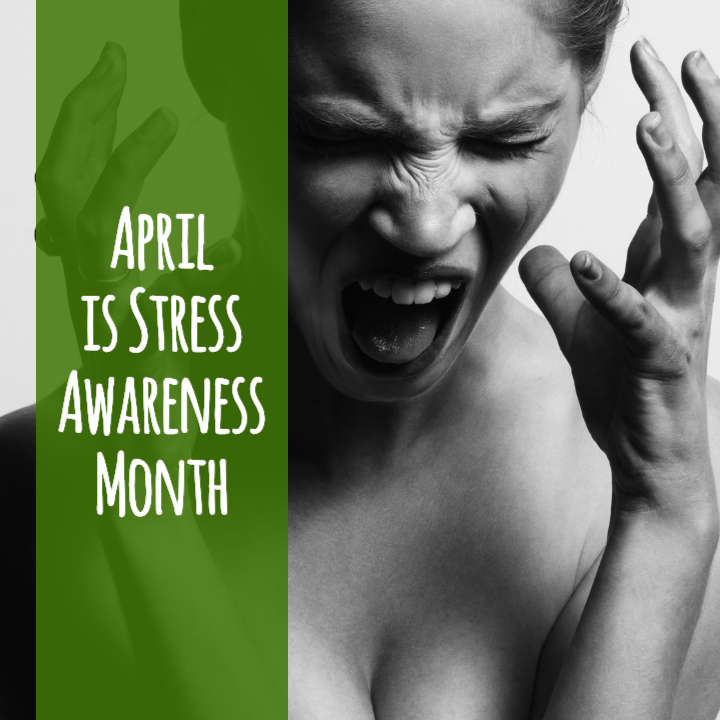 In light of April being National Stress Awareness Month, we are presenting a 4-part series on the topic. We will begin by discussing how stress affects our body, what a healthy stress response looks like, and how to recognize the signs and symptoms of the infamous state of ‘burn out’. We are all familiar with stress, but few of us are familiar with the profound impact stress can have on our health and wellbeing. Apart from the unpleasant thoughts and feelings associated, stress can cause a wide array of physical signs and symptoms. Stress is a normal and inevitable part of life. What is not normal and should not be inevitable, is prolonged periods of high stress. Our bodies are designed to deal with short-term stress, to respond to a stressor appropriately and then have time to recover before the next stressor presents itself. 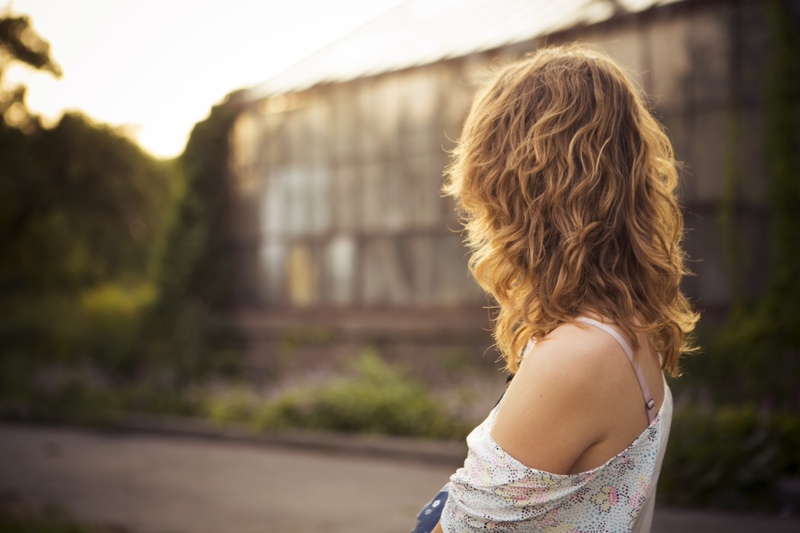 A stressor can be anything that strains our systems emotionally, mentally, or physically. This can be anything from a high-speed car chase to a job interview, the death of a loved one to managing a busy schedule, spending too much time in front a screen to eating on the run. When we experience a stressor, our bodies tend to shift into a predominantly sympathetic nervous system state, otherwise known as our ‘fight or flight’ state. This is the state in which we may experience an elevated heart and respiratory rate, sweating, shakiness, or digestive upset. Our sympathetic nervous system state contrasts with our parasympathetic nervous system state, otherwise known as our ‘rest and digest’ state. In our ‘rest and digest’ state, our breathing and heart rates stay steady and slow, our digestion runs smoothly, and we experience that welcome sensation of calmness. The more time we spend in this calm and relaxed state, the healthier we become. Our bodies are designed to respond to stressors with the work of our adrenal glands. Our adrenal glands sit on top of our kidneys and are responsible for producing our primary stress hormone, cortisol. Cortisol is excreted in higher amounts during stressful events, increasing our attention and energy, enabling us to endure the stress more readily. Once the stressful event has ceased, our cortisol levels should fall, allowing our systems to shift back into a predominantly parasympathetic state. When we experience chronic periods of stress or repeated intensely stressful events, our adrenal glands can become overly taxed and fail to produce cortisol in sufficient amounts or in a healthy rhythm. If this dysregulation is not corrected or we continue to experience heightened periods of stress, we can enter a state of ‘adrenal fatigue’ or ‘burn out’. Worse over, if we stay in a state of adrenal fatigue for too long, we can develop ‘adrenal exhaustion’, in which case our ability to respond to any amount of stress is severely impaired. In the upcoming weeks, we will explore the ways in which we can manage stress, reduce its impact on the body, and support our adrenal glands through diet and lifestyle, nutraceutical, and botanical interventions. Dr. Danielle DeBlock received her undergraduate degree at the University of Western Ontario in 2013, where she completed a Specialization in Environmental Science and a Major in Biological Sciences. She then attended the Canadian College of Naturopathic Medicine and graduated with a Doctor of Naturopathy Degree in 2018. She became a licensed and board-certified Naturopathic Doctor after completing exams through the North American Board of Naturopathic Examiners and the College of Naturopaths of Ontario. Dr. Danielle’s passion for naturopathic medicine is rooted in her passion for sustainable living and holistic wellbeing. She believes that every human is unique and shaped differently by their own lived experiences, and, as such, believes each person’s journey to health and wellness requires unique consideration and exploration. 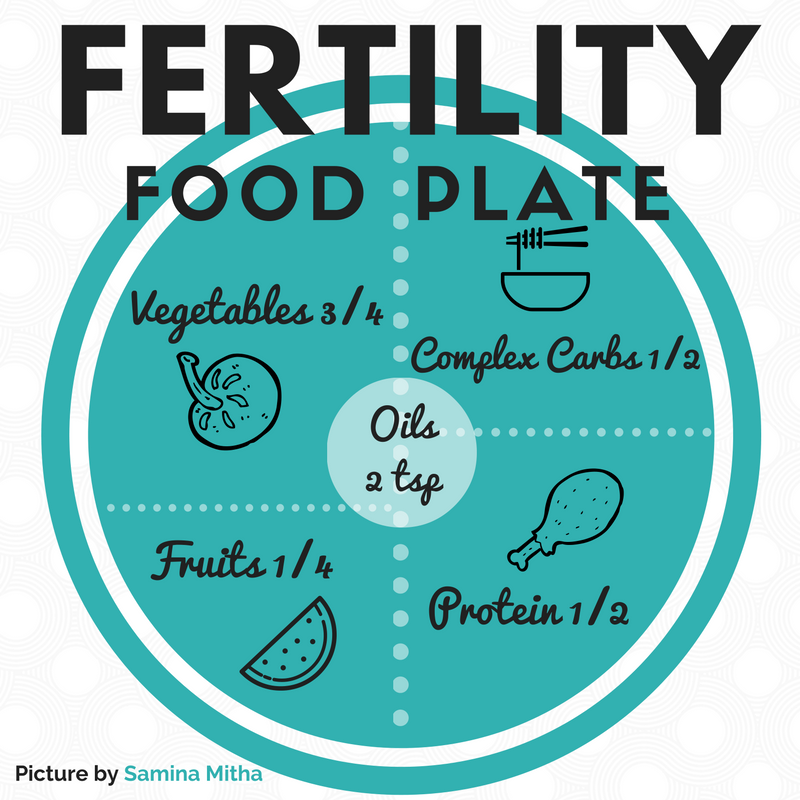 So you think you may have PCOS, now what? 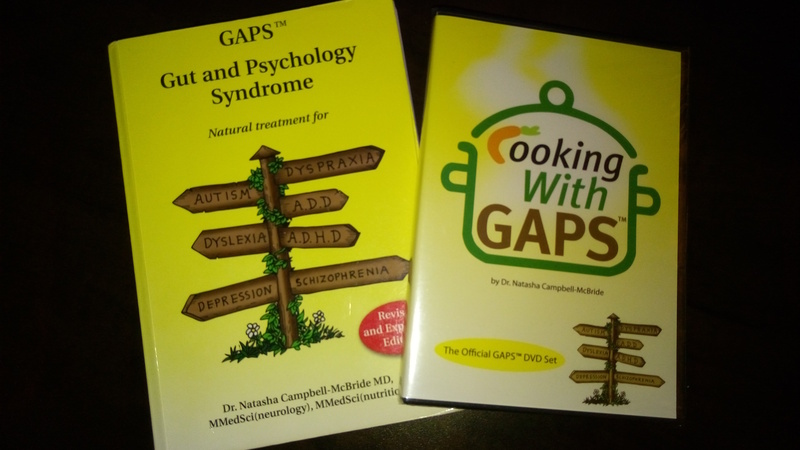 GAPS Nutritional Therapy – Can It Help You?